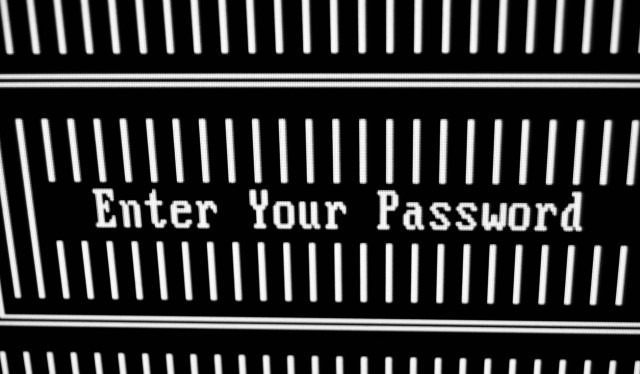 The irony of traditional login mechanisms is that they keep building perceived layers of security by making text-based passwords longer and adding security words to supplement the master password, asking for secrets that only you may know, while these secrets are stolen by hackers in the same way the passwords are. It’s like adding more padlocks to a door, then putting all padlock keys on the same ring and leaving them outside the door. A padlock on your house door sounds pretty archaic, but the reality is that a text-based password is just as archaic. Bill Gates famously said in 2004 that passwords are dead, and speaking of the past, Mashable provides a brief history of computer passwords and the timeline of login insecurity we’ve all been living with for far too long. While hackers guess text-based passwords by mining human weaknesses, Tricerion SafeLogin uses human memory and image recognition capacity to create safe passwords that cannot be guessed or easily shared. We approach security not by improving what is fundamentally flawed, but by adding the unique ability of each online user to add the cognitive security factor of picture passwords. To learn more, click here.